Thank goodness for PuroClean!! Ryan Bickerstaff and his assistant,Chris, responded with 2 hours of my call mid-afternoon after finding extensive water damage to our home. They quickly assessed the situation and provided relief! Ryan answered all our questions, gave us an estimate of charges and next steps...he was at our house several times through the process and was very helpful and professional. 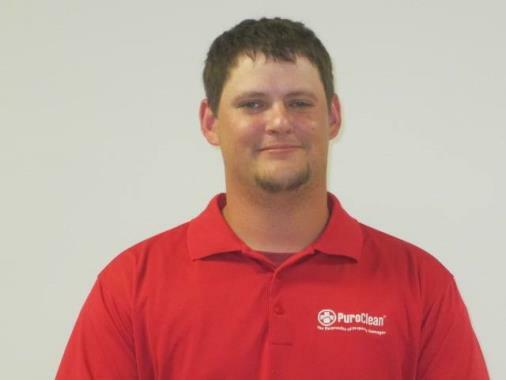 I would definitely recommend Ryan and his team at PuroClean! Very professional. The only thing I didn’t care for is the fact the service may disconnect items but do not reconnect such items. We loved Paul! He was extremely knowledgeable, helpful, and went above and beyond! We will definitely use PuroClean in the future. Awesome job by all. Very pleased! This is a great company very professional and trustworthy, I highly recommend! I just pulled up to a one-story home in this older neighborhood of Plano. It is a rental property and a toilet supply line broke either last night or this morning. There is lots of water in the home and I'm about to walk in and see what I can do to help them out. We just pulled up to a two-story house in this neighborhood in McKinney that had a water heater freeze and bust overnight and we are about to go in and see if we can help this lady out.